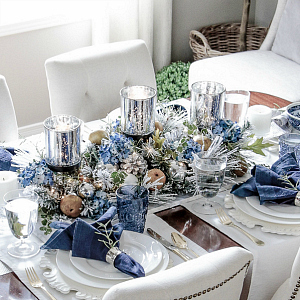 Don’t you love fabulous decor you can put together in about 10 minutes? 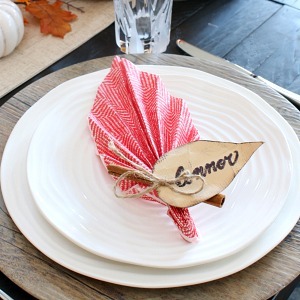 Today I’m sharing an easy peasy way to make beautiful Thanksgiving napkin rings for your Thanksgiving table! 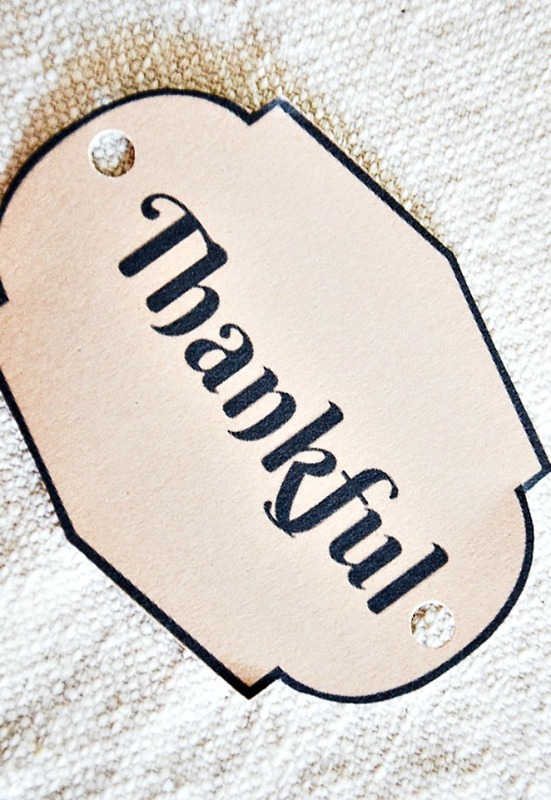 There are six different Thanksgiving words to choose from. 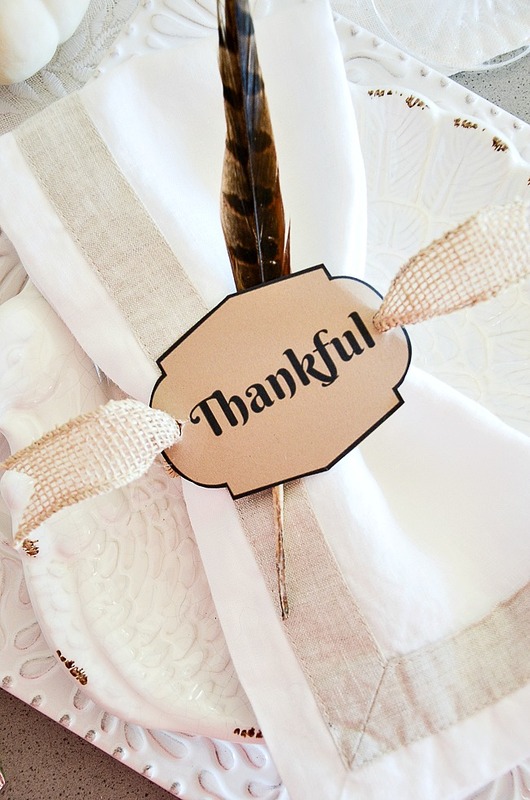 And if you are not the hostess but a guest for Thanksgiving you can make these as a very sweet hostess gift! Let’s get started! 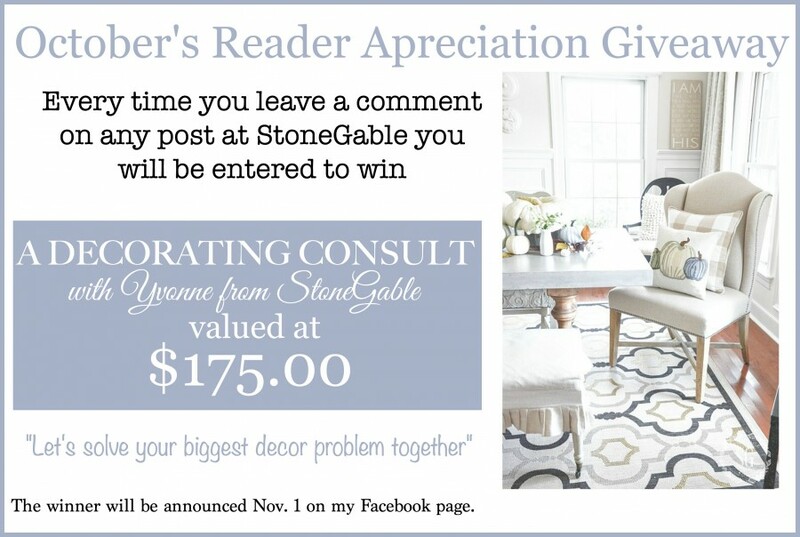 Today on DECORATING TIPS AND TRICKS we are talking about SPOILING OVERNIGHT GUESTS. And what better time to spoil them than over the holidays? You will love all our great tips and stories!!!! 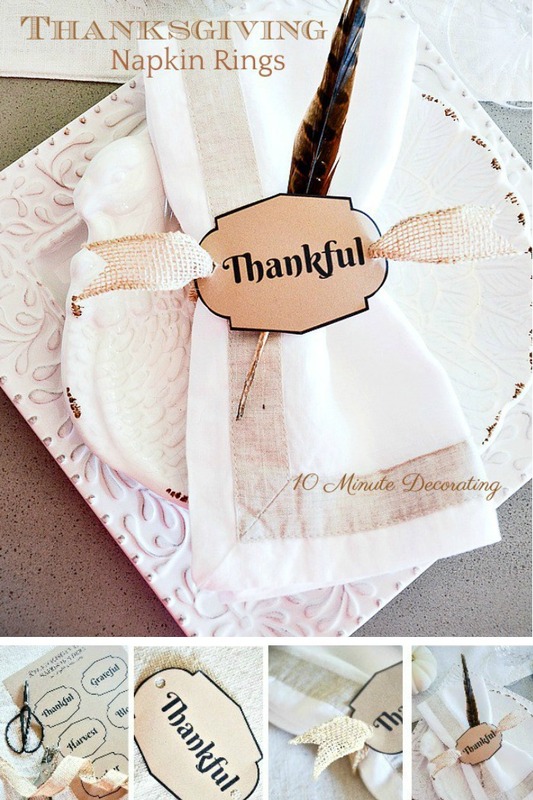 Today is 10 MINUTE DECORATING… the Thanksgiving edition! 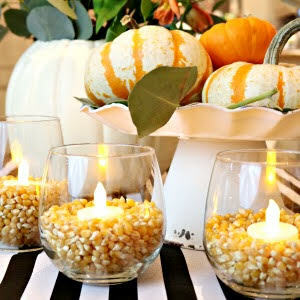 Please stop by the blogs at the bottom of the page to see their Thanksgiving ideas! 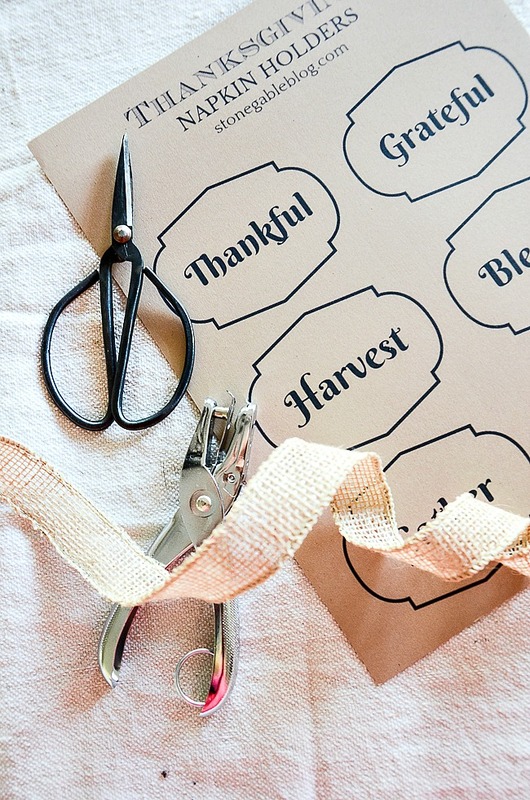 Now let’s make Thanksgiving napkin rings! 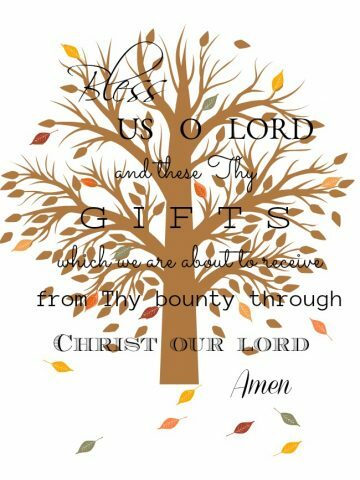 Print the Thanksgiving medallions on brown paper and carefully cut out each medallion just to the outside of the black line. The more time you take cutting the better the medallions will look. Punch a hole on either side of the medallions. If you punch the hole too close to the edge of the medallion you might rip it when you try to thread the ribbon through it. Be aware of where the hole will be punched. Roll up a napkin and place the medallion on top of it. Thread the ribbon through the back side of the medallion. 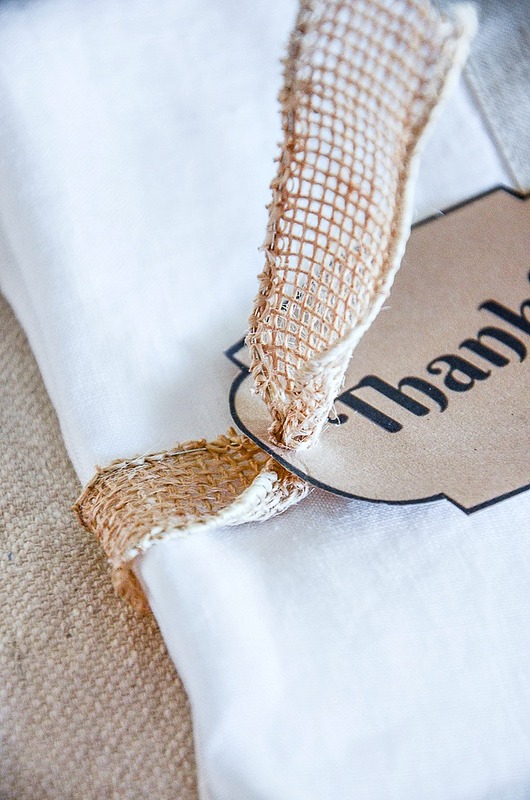 Wrap the rest of the ribbon around the back of the napkin and thread it in through the back of the medallion on the other side. Adjust the ribbon to be even on either side of the medallion. Cut the end of each ribbon into dovetails. 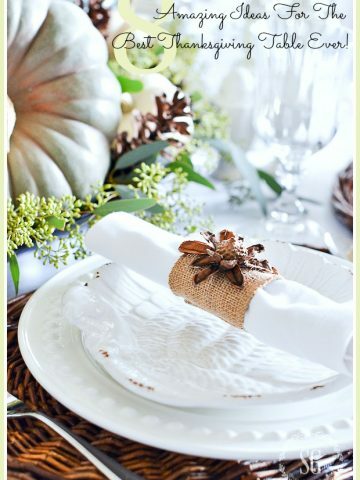 Add a little bit of embellishment like a feather or a sprig of rosemary or sage to your napkin holder. So easy and so so pretty! 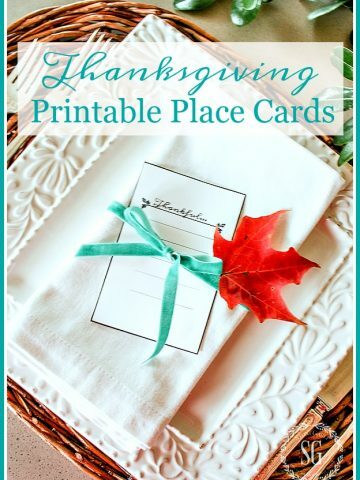 Now go make some for your Thanksgiving table! I used your download and made these for Thanksgiving. They were a great hit and just set off my table. I used ribbon that I already had on hand which was wider and non-wired. I could turn the ribbon a bit and it kind of arched up and then laid beautifully on the plate. Just stunning. Thank you so much for sharing this idea and providing the resources to replicate. Very fun! 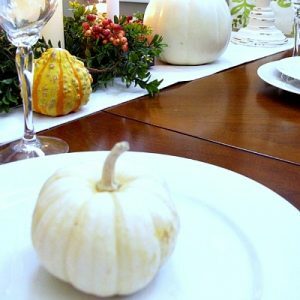 So thrilled StoneGable inspired your Thanksgiving table, Marina! These are so pretty and I love the feather! I love the natural look of these along with the extra touch of the feather. I’m definitely pinning this. So cute and easy, again I love the natural look. 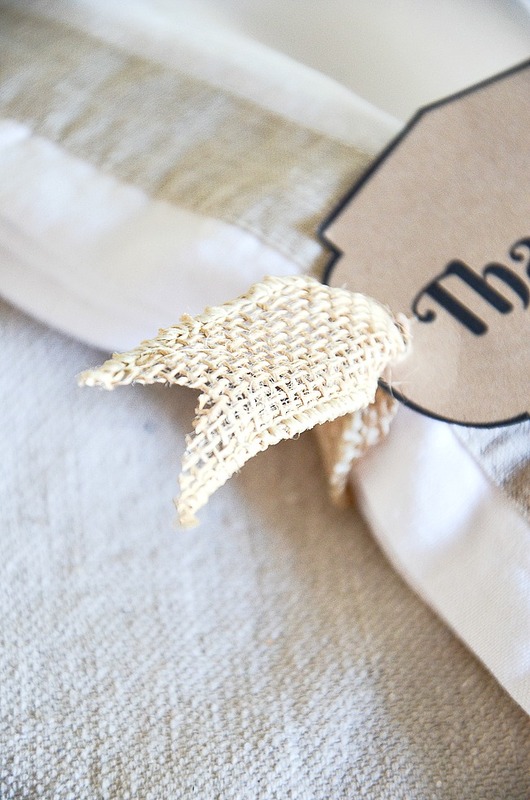 Thank you for the napkin ring idea and it looks easy to do. How fun! 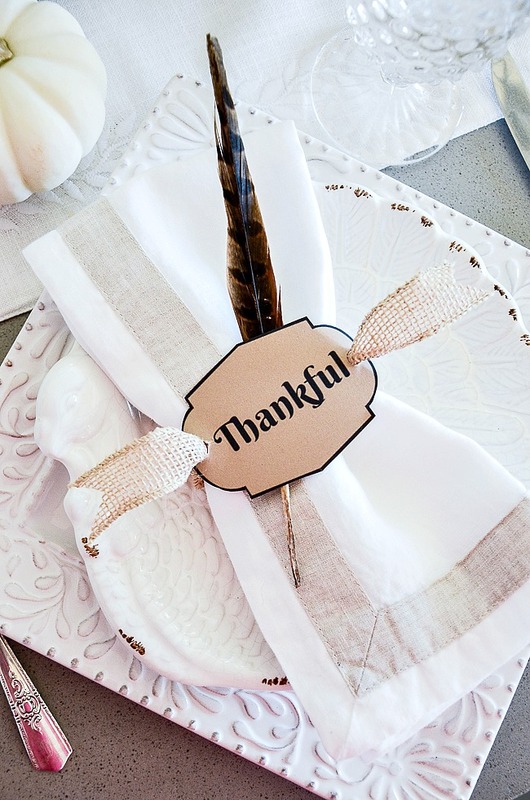 Great Thanksgiving napkin rings! I love ideas that are easy to make. Thanks for sharing! 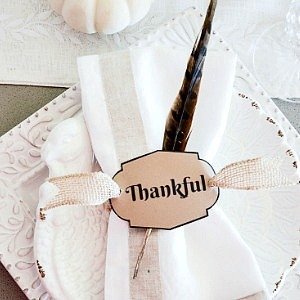 Love the simple design for the Thanksgiving napkin rings. I think that I may try making these with my grandchildren this weekend and get them involved with the Thanksgiving preparations this year. Thanks for the inspiration and have a great day???? So very clever and easy! Thanks for the directions and where to buy supplies! I love it! 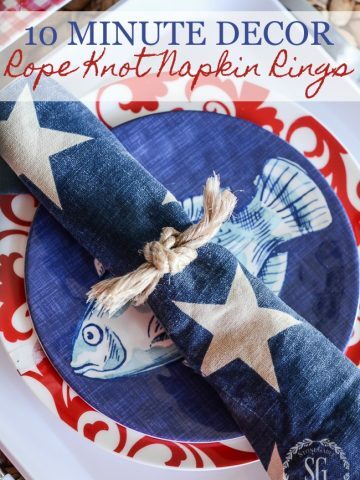 I have always loved your napkin rings! Although this is a wonderful one with great messages…I must say that I remember the one you made so many, many years ago…you probably know which one I am talking about…the “book page” napkin ring you made for a luncheon…Happy November Yvonne!!! Miss you! Those are adorable and so simple! Thank you! I’m getting excited for Thanksgiving.